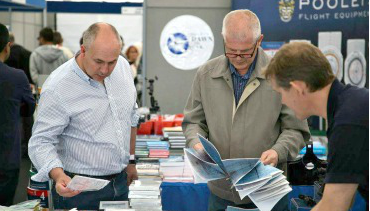 Whether you’re an experienced pilot or just have a passion for aviation, AeroExpo UK is the exhibition to attend in 2018! 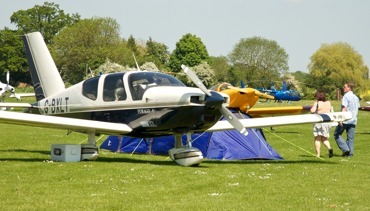 Compare the latest aircraft side-by-side and see a range of pre-owned and classic aircraft. Browse the best in aviation products & services from avionics to maintenance & insurance. 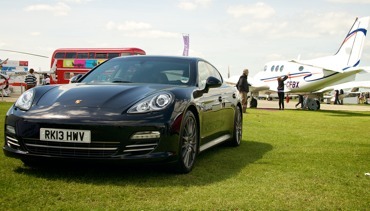 Explore a range of complementary lifestyle products from luxury cars & boats to fine jewellery. 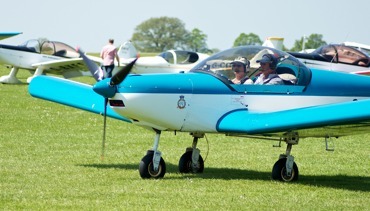 Experience the thrill of an aerobatic airshow in the skies above Wycombe Air Park. 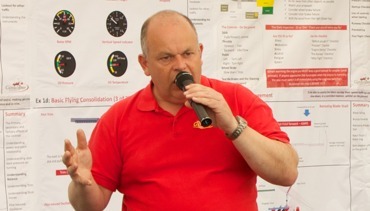 Experienced speakers from the world of aviation present a free aviation seminar series. 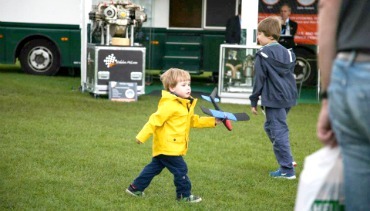 AeroExpo UK is a great day out for all the family with attractions to suit all ages. 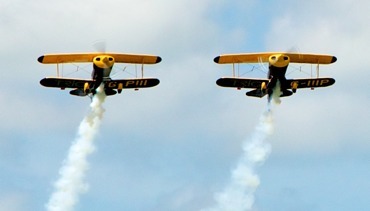 Fly in for free show entry for you & your passengers, then join us for our post-show aviators party. 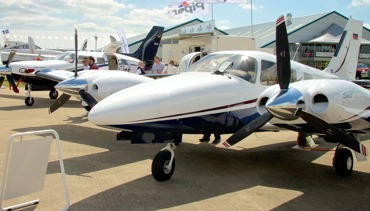 Get the most out of the AeroExpo UK experience by flying-in and camping under-wing.